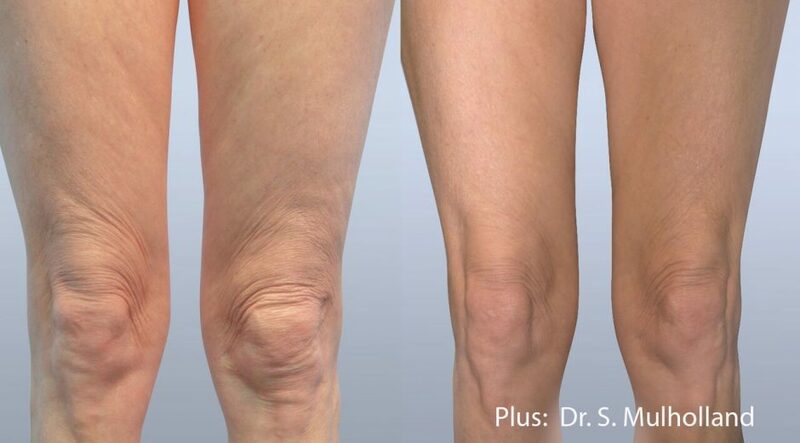 Fractora Plus Skin Tightening is one of the newest, most advanced, and most effective techniques for tightening and lifting the skin. Forma Plus skin tightening treatments are known for their ability to deliver an immediate revived and naturally lifted appearance without any downtime. The Forma and Plus Skin Tightening devices are radio frequency skin rejuvenation treatments that heat the sub dermal layers to promote collagen in the skin to remodel, rejuvenate and tighten the skin. 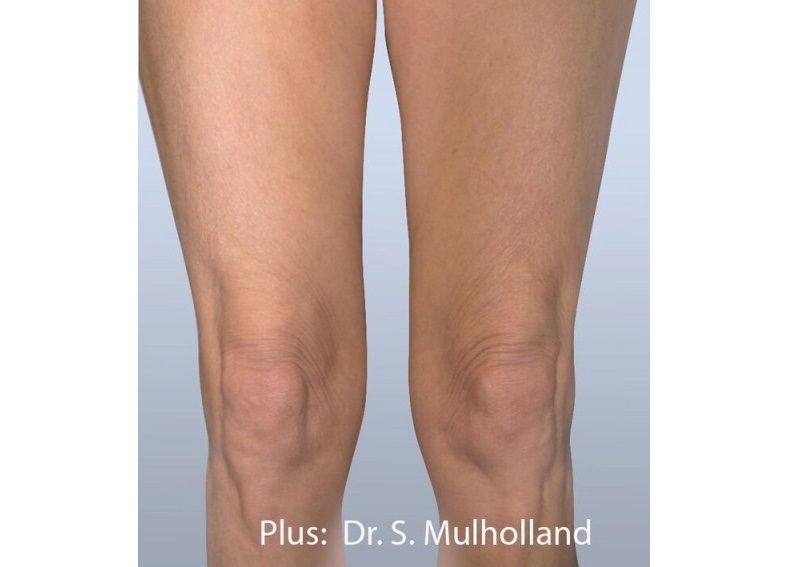 What Can Plus Sking Tightening Laser Treatments do for Do For You? Plus can immediately tighten your skin and improve your skin tone. It will leave your skin looking and feeling more youthful, tighter, and radiant. While this can be done anywhere on the face, neck or body. 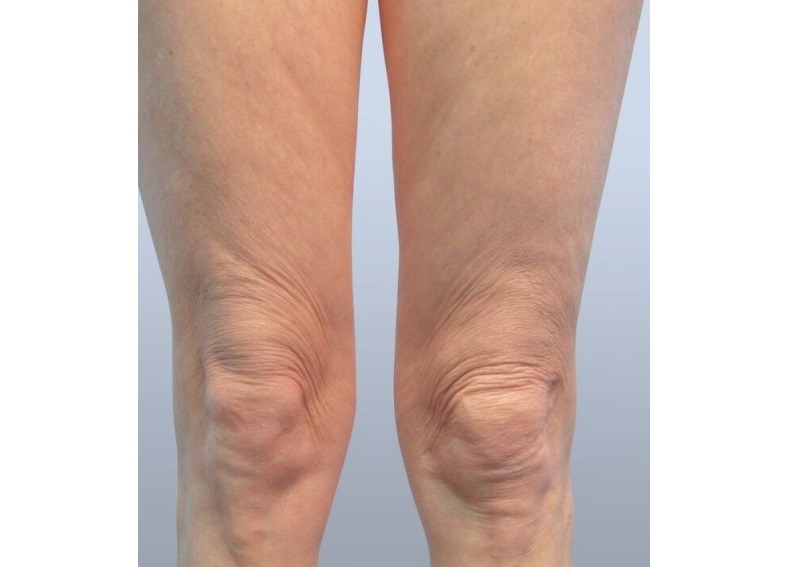 Tightening of loose skin caused from liposuction, aging, or rapid weight loss. Shave the area of treatment.